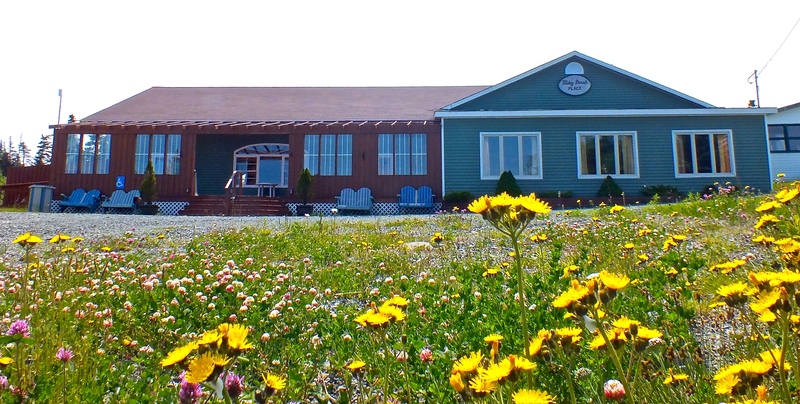 View the Atlantic Ocean from our licensed banquet hall and meeting centre. 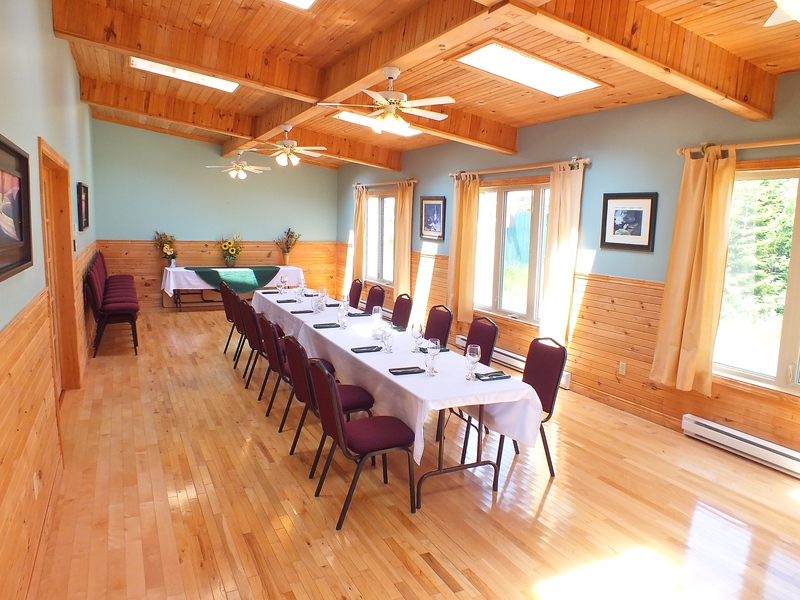 The banquet facility can accommodate up to 145 people. 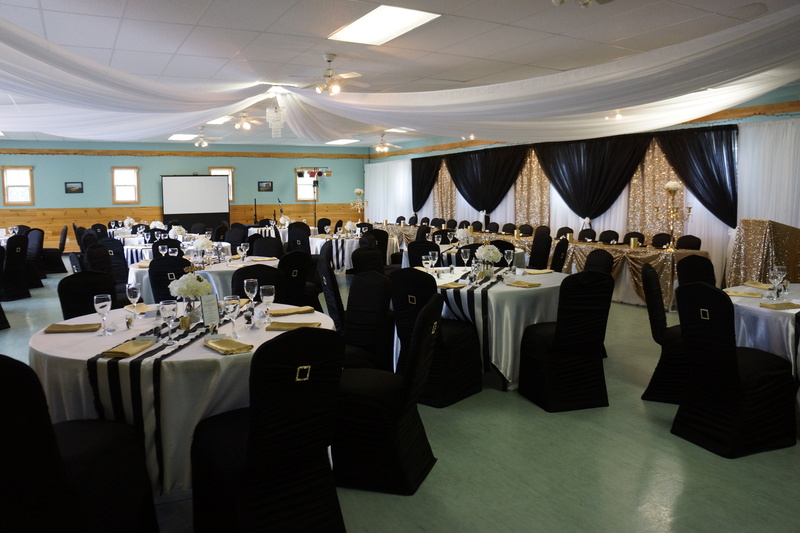 Catering services available upon request.